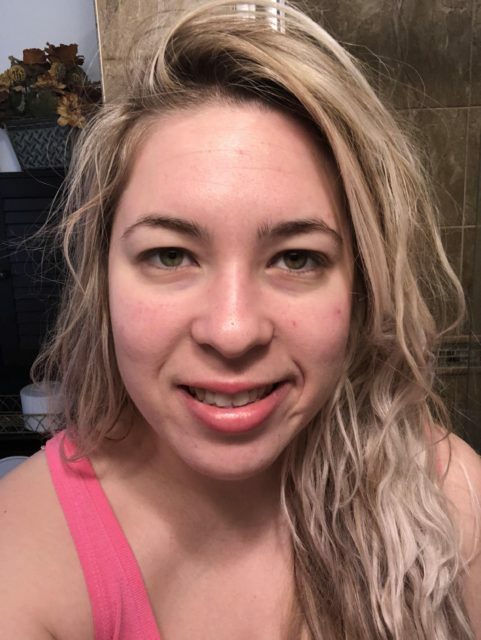 I change up my skincare routine every so often, based on my skin’s needs and based on new products that I want to try. My previous skincare routine was working well for a while, but then I tried some new products that I really fell in love with and have been seeing amazing improvements with… so I’ve changed it up again. 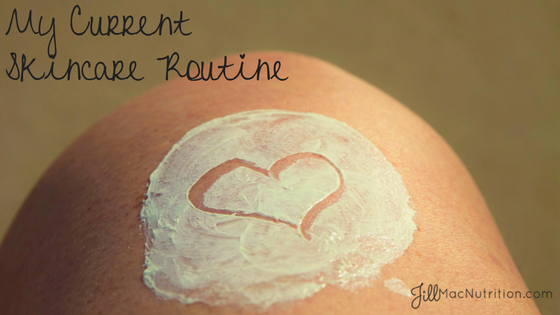 I’ll share my night routine first again, as this is the routine that I feel does most of the “work” in making my skin look and feel beautiful! 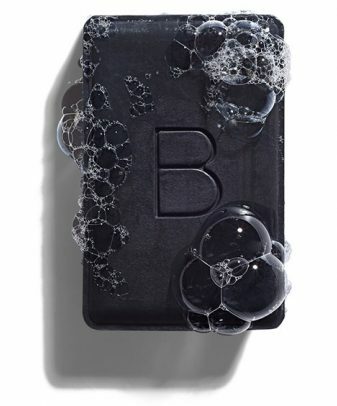 Now I wash my face with Beautycounter’s Charcoal Cleansing Bar. I had been very skeptical about buying this product because of the $25 price tag (which is why I was using a much cheaper brand previously), but now that I’ve finally tried it, I can honestly say that it is worth the price. You get what you pay for, and there’s a reason this bar is more expensive. It lasts long as well, but I’ve seen a great reduction in acne, as well as pore-size, and my skin is very soft. After washing my face, a few nights a week, I’ll use a face mask next. 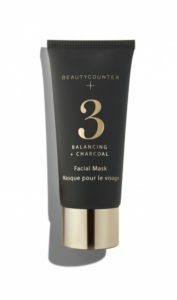 I rotate between Beautycounter’s Brightening + Vitamin C Mask, Plumping Mask, and Balancing + Charcoal Mask. These masks have made a HUGE difference in my skin. Each one has it’s own benefits and I love all of them. The brightening mask has made my skin more even-toned, has reduced pore size and made my skin soft. The plumping mask drastically reduced the size of my pores, reduced my smile lines and forehead lines while plumping my skin and making it soft. The charcoal mask has greatly helped with my acne while also reducing the size of my pores and making my skin soft! I highly recommend these masks!! Next, I spray my face with Beautycounter’s Plumping Mist all over. This mist plumps up your skin and helps to reduce fine lines and wrinkles! Next, I use 100% Pure’s PM Retinol Eye Cream under my eyes. This is an anti-aging eye cream that promotes collagen production, reduces wrinkles, promotes hydration and plumps the eye area. 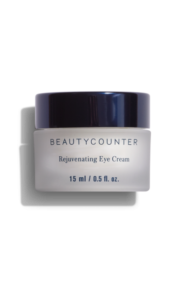 Or, I use Beautycounter’s Rejuvenating Eye Cream, which is great for dark circles, puffiness, fine lines, and wrinkles. 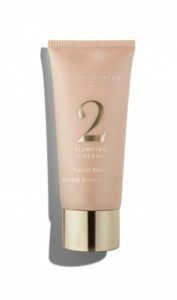 Then, I use Beautycounter’s Plumping Facial Oil all over my face. This oil moisturizes, while plumping and reducing fine lines and wrinkles. Finally, I finish my night routine with Primally Pure’s Beauty Cream, which I am completely obsessed with. This cream leaves my skin extremely soft, reduces pore size, and gives me glowing skin! When I go to sleep, my face is like an oil slick, but when I wake up my skin looks amazing and it all absorbs in! In the morning, I wash my face with Tula Purifying Face Wash, which contains probiotics. 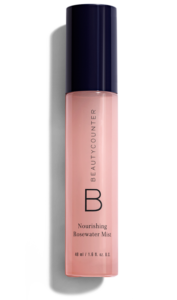 Next, I spray my face with Beautycounter’s Nourishing Rosewater Mist. 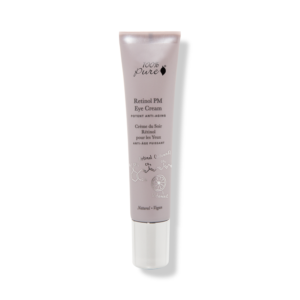 Then, I use 100% Pure’s Coffee Bean Caffeine Eye Cream under my eyes to reduce dark circles and puffiness. 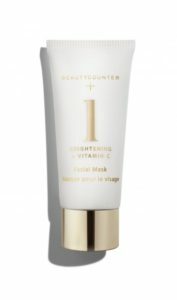 Finally, I end with Beautycounter’s Countermatch Adaptive Moisture Lotion all over my face. I love this face lotion! It adapts to your skin, giving you what you need. I’ve noticed a reduction in pore size also while using this! 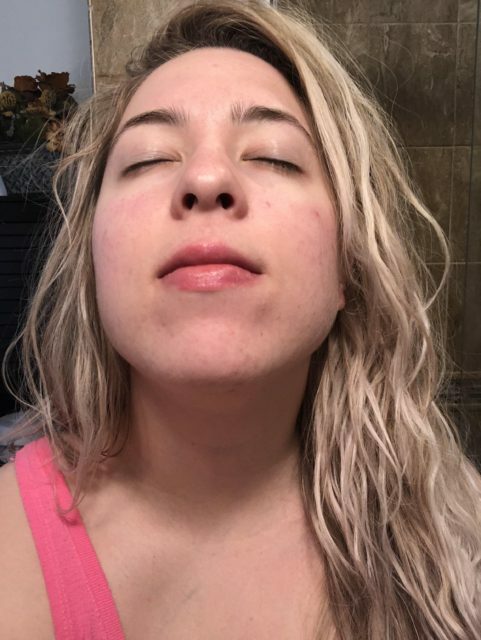 So, what I’ve noticed in the past two months, is a great reduction in my pore size and acne, as well as a great reduction in fine lines. 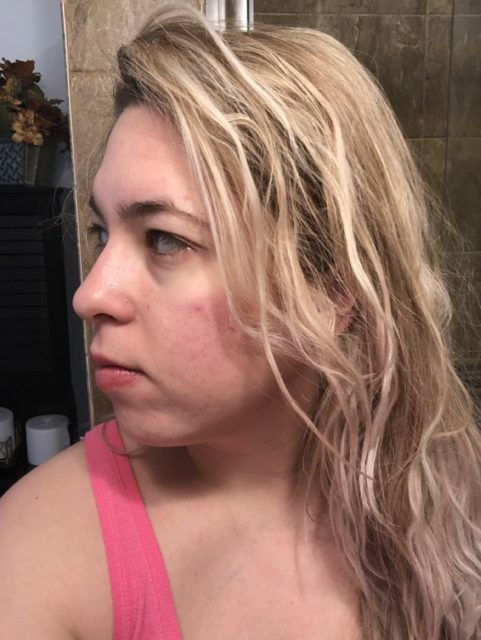 I still have some redness and scars to work on, so I will soon be switching my face oil to the #1 Brightening Oil to even out my skin tone more. 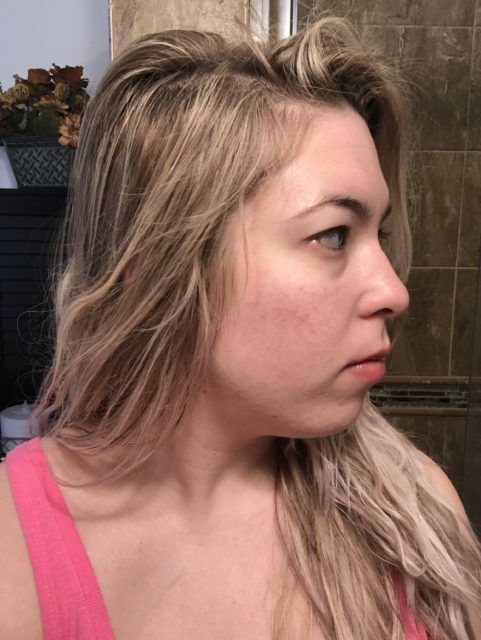 Need help with a routine for your skin? Send me an email to Jill@jillmacnutrition.com telling me about your skin and I’ll give you my recommendations! Have a question/thought? Leave it in the comments below! Note: This post contains affiliate links, which means if you make a purchase through those links, I will be compensated. Please know that I only recommend products that I personally use (or would use) and that I love. Purchases through these links helps to cover costs to keep this website running, so that I can keep delivering information to you all.